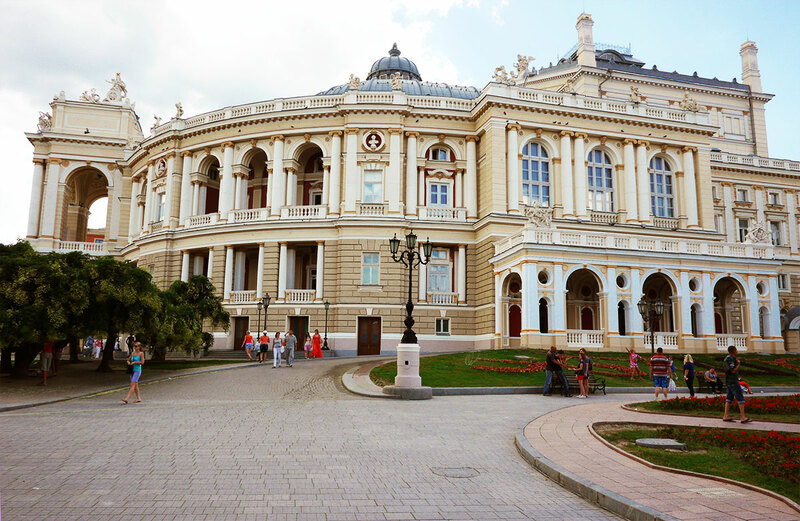 The Odessa Opera and Ballet theatre is the most popular attraction of Southern Palmira. It is among the top 5 most beautiful theatres in the world! 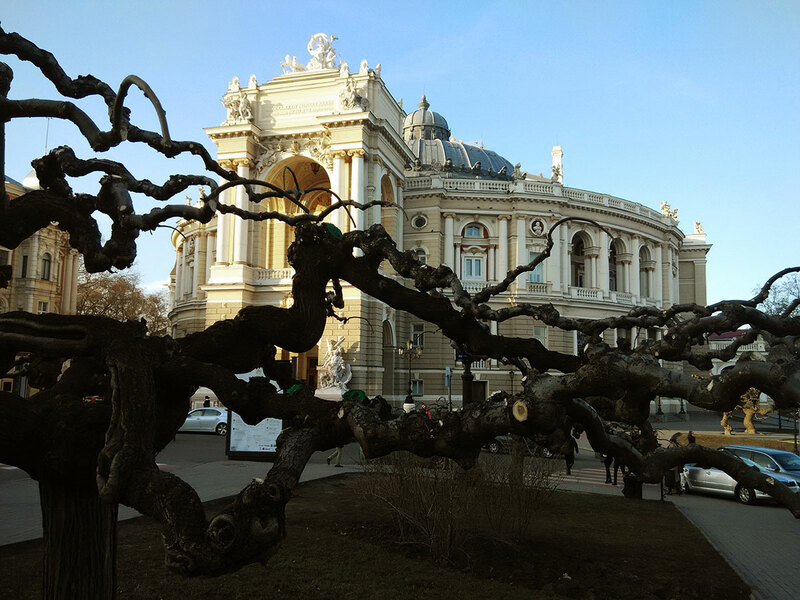 The Opera theatre was built by Austrian architects Fellner and Helmer in 1887 replacing the old theatre severely damaged after the fire. 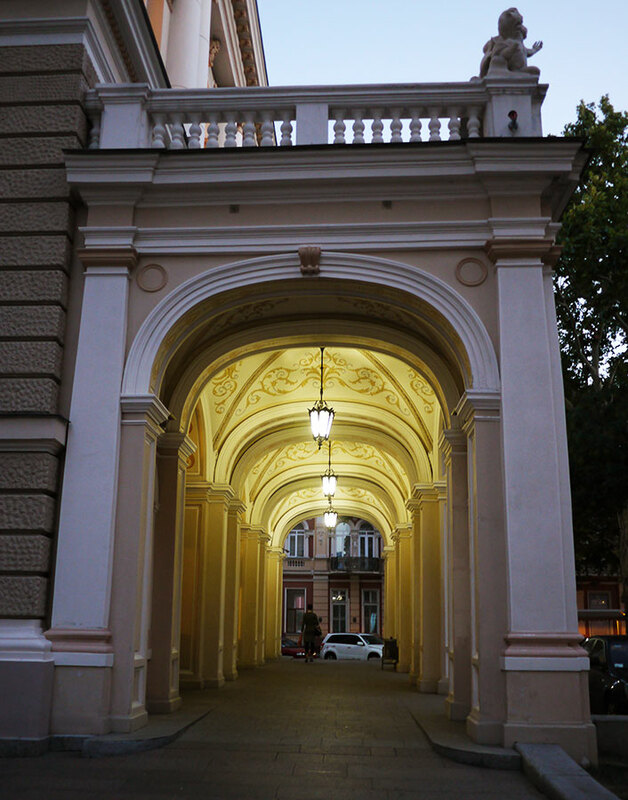 The architecture conveys the Renaissance and the Vienna rococo features while the interior is designed in the late rococo style. 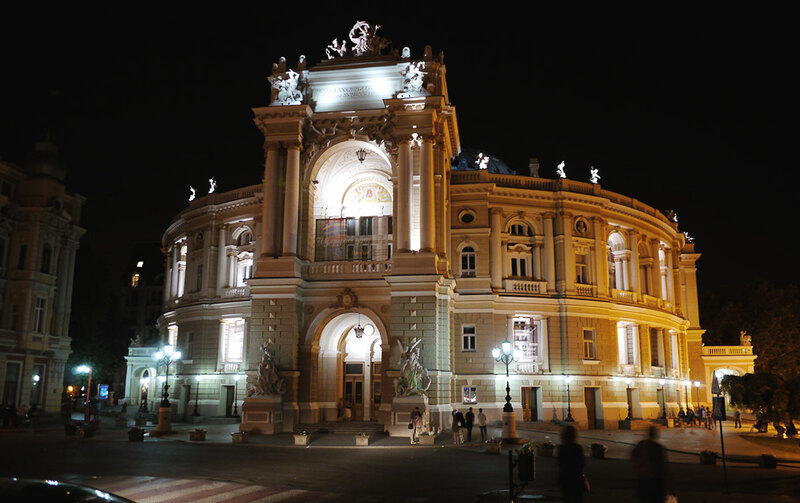 The capital reconstruction of the theatre was completed several years ago, and since that time this “diamond” of architecture has been shining even brighter. 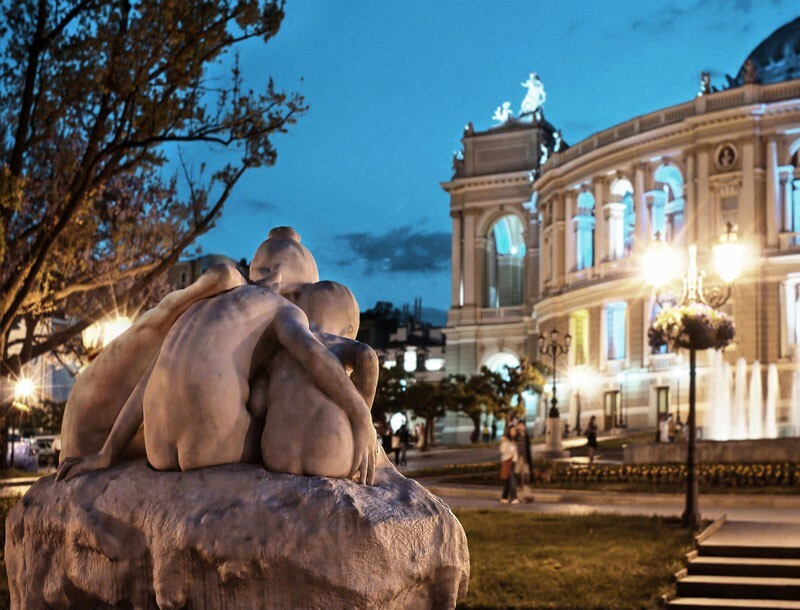 The Odessa Opera theatre witnessed Tchaikovsky, Rimsky-Korsakov, Rachmaninov, Shaliyapin, Caruso, Isadora Duncan and many other prominent artists on its stage at different times. 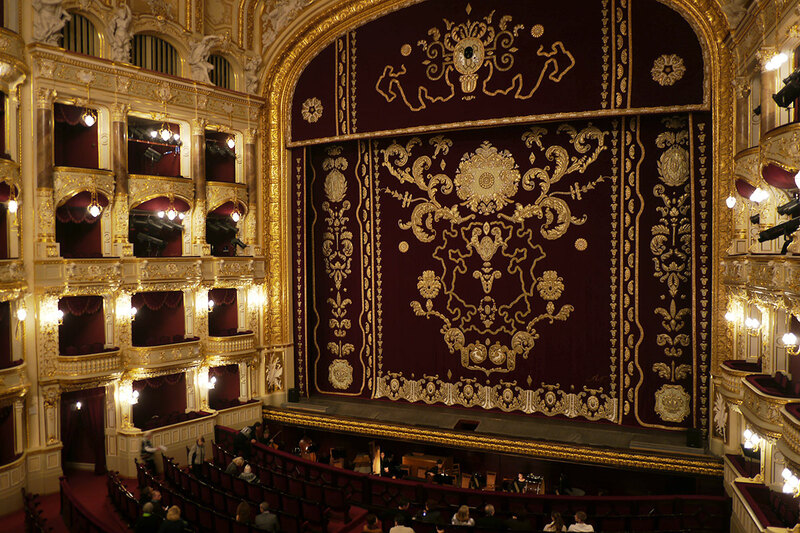 The acoustics in the Opera theatre is remarkably nice, and the hall consists of 5 levels and has 1664 places. 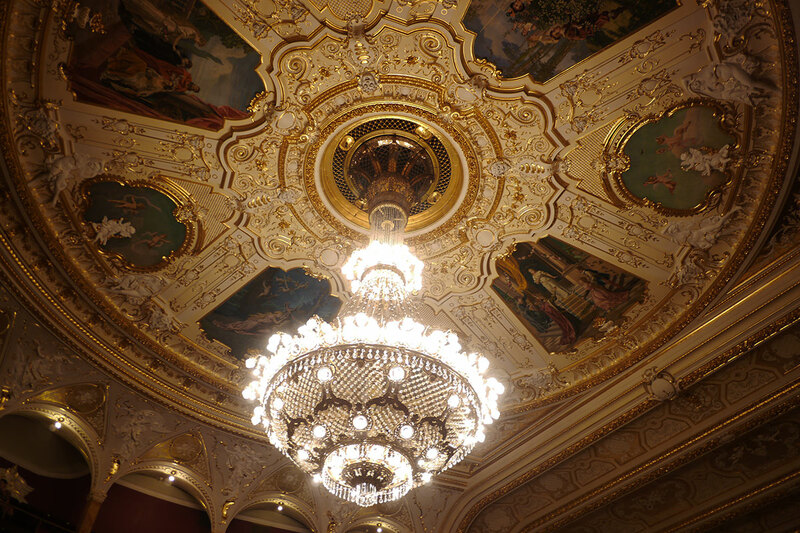 The Opera theatre interior is breathtaking: fine molding, wonderful statues, gilding, maroon velvet of seats, a heavy curtain embroidered with gold and a great crystal chandelier. 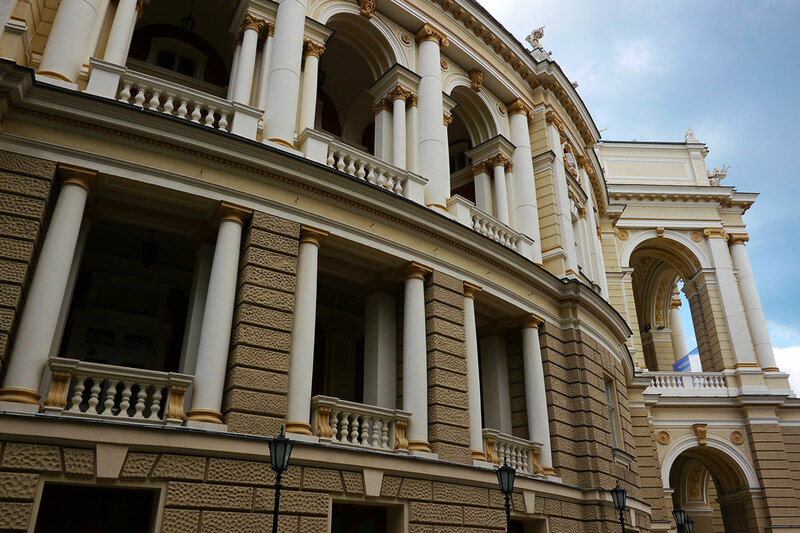 As for now, different plays and performances are staged in Odessa Opera theatre on a regular basis, and one may enjoy wonderful operas or ballet almost every day there.